Welcome to Top Metal Design - the premier authority in top quality metal gates, railings, and wrought iron fences. 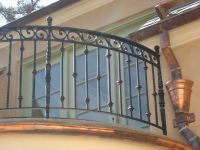 If you're in Redwood, Palo Alto, Menlo Park, Hillsborough, Woodside, or other neighboring cities in the Bay Area and are looking for the best place to get exceptional ornamental metal gates, fences, railings, and others, you couldn't have come to a better place! 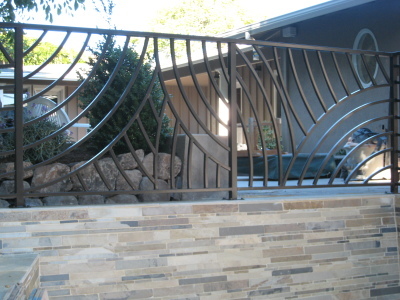 Top Metal Design is the Bay Area's premier destination for top quality structural steel and ornamental iron design, fabrication, and installation services that truly bring your vision for your home or business to life. 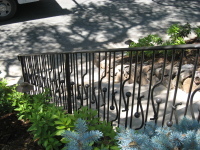 Here at Top Metal Design, we are genuinely passionate about the work we do and it shows in the level of craftsmanship and attention to detail that each gate, fence, and railing gets. We take pride in being able to effectively bring your concepts to life through amazing custom metal work that truly stands out. From start to finish, we work closely with our clients, making sure that all our efforts are aligned with what they want to achieve with their project. We have a full team of highly skilled, seasoned certified welders who are some of the best in the industry. 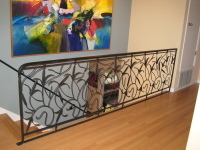 While painters create art with paint and paint brushes, we create functional works of art with the use of wrought iron, structural steel, and welding machines. Find which services work best for you! 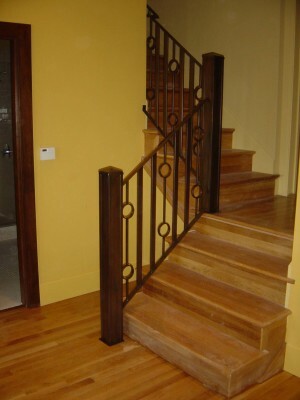 So if you're a commercial contractor in need of top-notch metal fabrication work for your construction project's gates, fences, railings, and others, there's no need to look anywhere else because the seasoned metal fabrication experts here at Top Metal Design have all your needs perfectly covered! 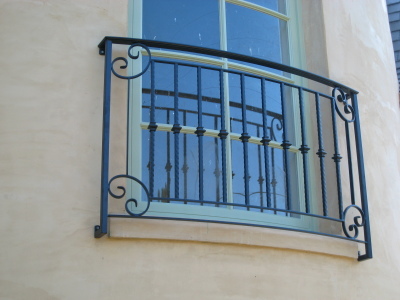 To find out more about how we can help you with all your commercial and residential metal fabrication needs, please give us a call at 650-364-6596 or email us at [email protected] today!